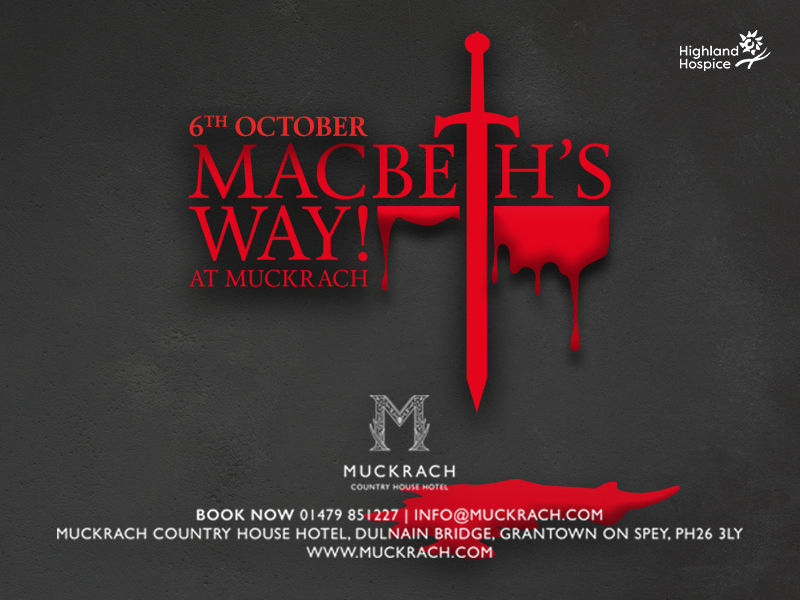 MacBeth’s Way; the ultimate Scottish play was performed for us at Muckrach Country House Hotel by The Walking Theatre Company. 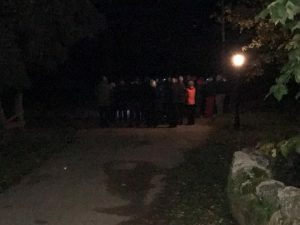 The evening began with arrival drinks at 7pm, before everybody ventured outside with their torches and umbreallas. Then followed a three course dinner, specially designed by Head Chef Jon. Thank you to all of those involved in helping us to raise money for The Highland Hospice charity.